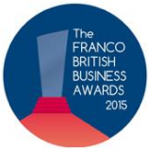 The Franco-British Business Awards 2015, organised by the French Chamber of Great Britain under the high patronage of HE Sylvie Bermann (French Ambassador to the UK) and HE Peter Ricketts (British Ambassador to France) were held on 26 November at the Mayfair Hotel. These awards, which encourage the development of cross-Channel trade and investment, were awarded to La Belle Assiette for the SME/Entrepreneur Award, Décathlon for the Large Corporate Award and Société Générale for the Jury’s Special Award. 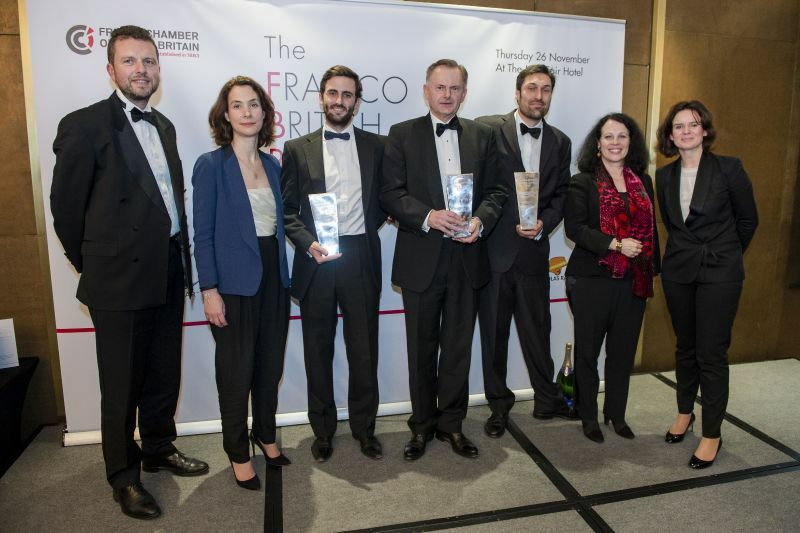 "The Awards reflect our commitment to sharing best practice, cultural exchange and building strong cross-Channel working relationships", said Estelle Brachlianoff, President of the French Chamber.